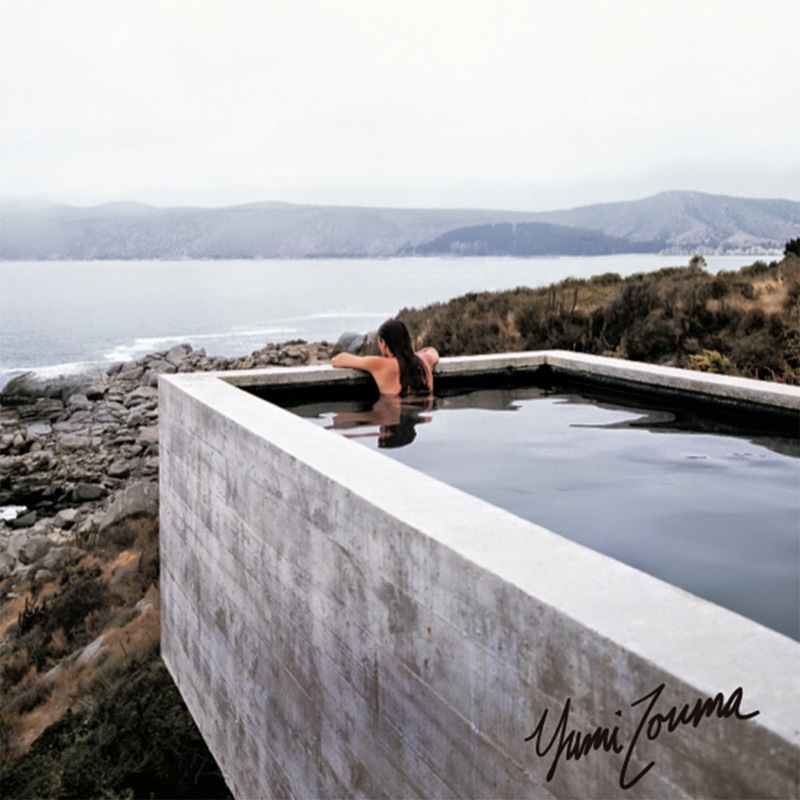 Ever since hearing Yumi Zouma's The Brae back in Jan '14 I've been hooked on the New Zealand based outfits dreamy compositions. As they return with new single 'Song for Zoe & Gwen' I've come to realise just how much I've missed their glistening head-spinning nuances since last featuring them before Christmas. Taken from the bands forthcoming 'EP II' ,this latest effort perfectly encapsulates their swooping back catalogue yet showcases an airy advancement in production as Kim Pflaum's angelic vocals perfectly match the tracks floated harmonies. Take a listen above. ‘EP II’, will be released 10th March through Cascine.